We provide custom IT Solutions to any size business to keep your business running flawlessly and your employees working efficiently. Get in touch with us today to find out what solution is best for your business. With Kokua Drumbeat, we can remotely monitor your computer for hardware and software updates, download them and install them in the background allowing you to continue working without interuption. In today's digital world, having a hardware failure can be disastrous for any type of business. That is why we created Kokua Lifeguard. With Lifeguard, we keep backups of your data so that you never loose anything! Get immediate assistance from a professional Kokua Tech right now! Whether you have a large team of people supported by a data center, a small office with a few computers, or just a personal laptop computer and smartphone, Kokua Technologies in Berlin, New Jersey supports the systems that you need to run your business. We install, configure, maintain, and troubleshoot (a.k.a. Help): Desktop, Laptop and Workstation Computers; Server Hardware and Operating Systems; Software Applications; Mobile Devices; Hardware Peripherals (Printers, Routers, etc. ); and Computer Networks at Multiple Locations. That’s the rhythm of your computer system. With our monitoring software, Kokua Drumbeat, we can hear that rhythm too. Kokua Drumbeat connects your system to our network where we can monitor your computer, or computers, for hardware and software problems. It tracks application failures, hard drive health, out of date or missing anti-malware software, available updates to the operating system, incorrect security settings, blacklisted software installations, and much more. We work with business customers from between 1 and 100 employees. We have experience in many types of businesses, organizations and institutions and service customers in the Berlin & greater Philadelphia area, including New Jersey, Delaware, and Pennsylvania. Superior technical capabilities, customer oriented, highly professional - always a great experience! Kokua is always super responsive, helpful and fast in providing support to our small business. 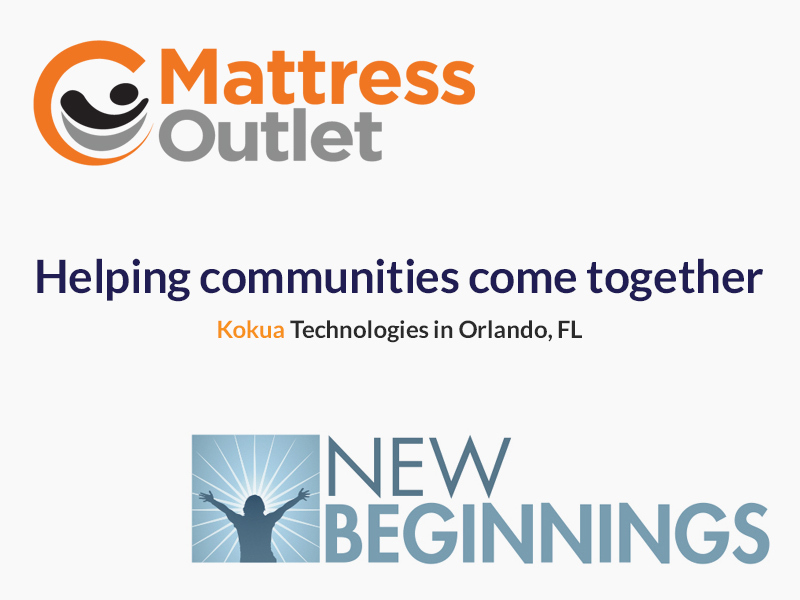 Kokua is a great business partner. They are professional, helpful and communicate regularly with our team. Steve is the BEST! Professional, great service, quick response time. 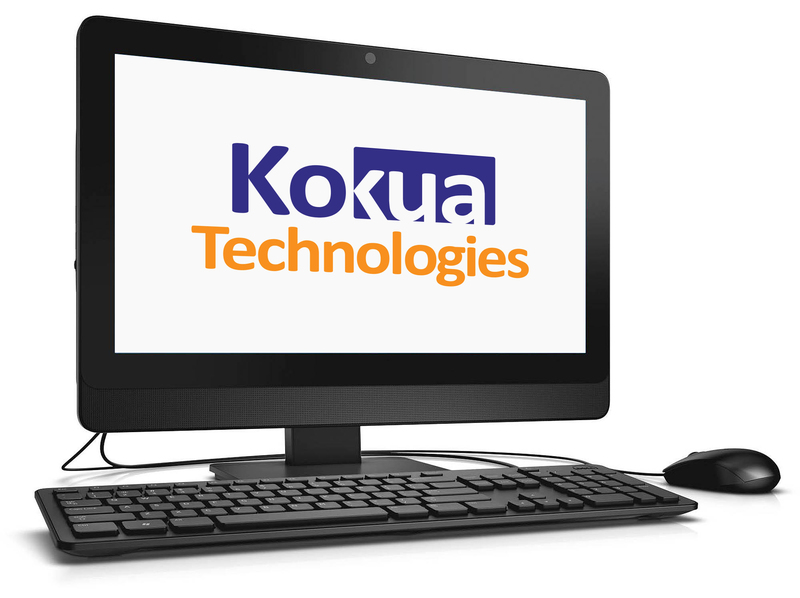 Doesn't get any better than Kokua Technologies! Very responsive, friendly, and professional. I love working with Kokua! IN A FEW OVERALL WORDS....SO NICE SO SMART SO RESPONSIVE SO HELPFUL. MARC SERRONI IS THE BEST! Warm, Friendly and professional. They wasted no time fixing my computer problems which were rather complicated. Thank you for a great job ! Kokua technician logged in remotely and set up exactly what was needed in less then a couple of hours. I'm all set to go. Highly competent and attentive service by knowledgeable and amiable staff!